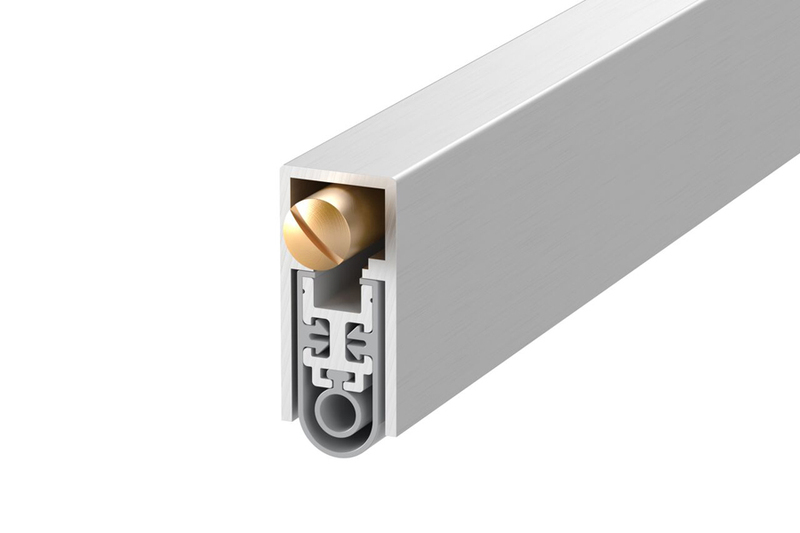 A face-fixed drop seal suitable for glass doors - designed for hinged doors into timber or aluminium frames. It is non-reversible and needs to be ordered left or right handed. 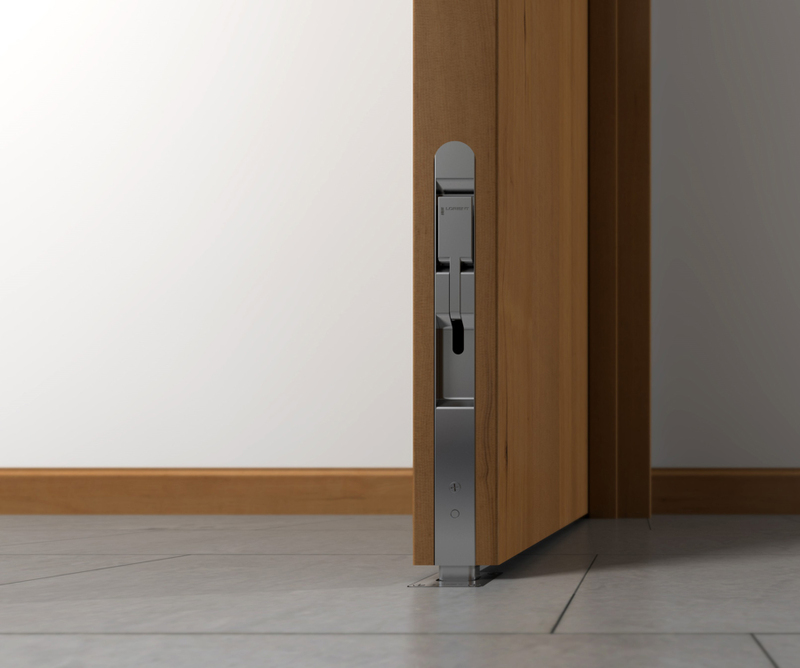 LAS8002G features a high efficiency mechanism which lifts the seal clear of the floor as soon as the door is opened by a few millimetres; resulting in lower door operating forces. 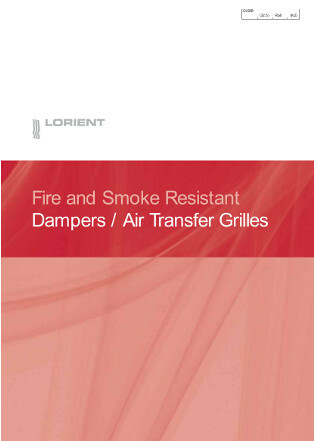 · Durable flexible elastomeric fin elements are incorporated with the housing to provide acoustic and smoke properties. 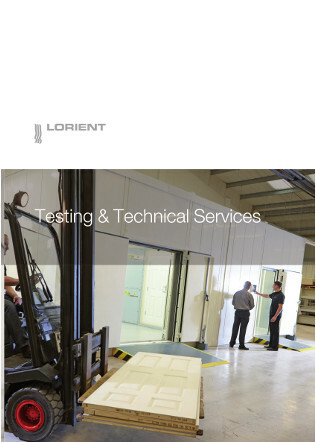 · Tested for acoustic performance with BS EN ISO 10140-2: 2010. 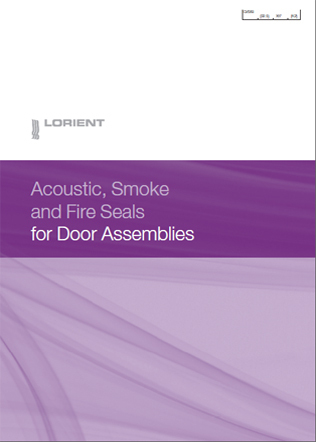 Meets the smoke leakage performance requirements of BS 9999 and is used for sealing the threshold of door assemblies against leakage of ambient temperature smoke, as defined in BS 476: Part 31.1: 1983. 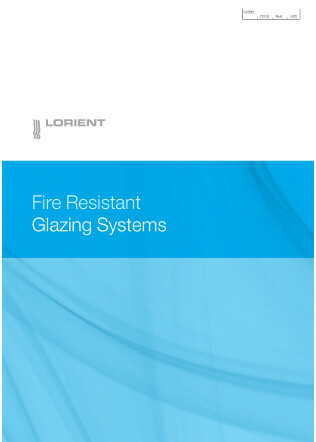 · Suitable for various glass thicknesses from 8mm. 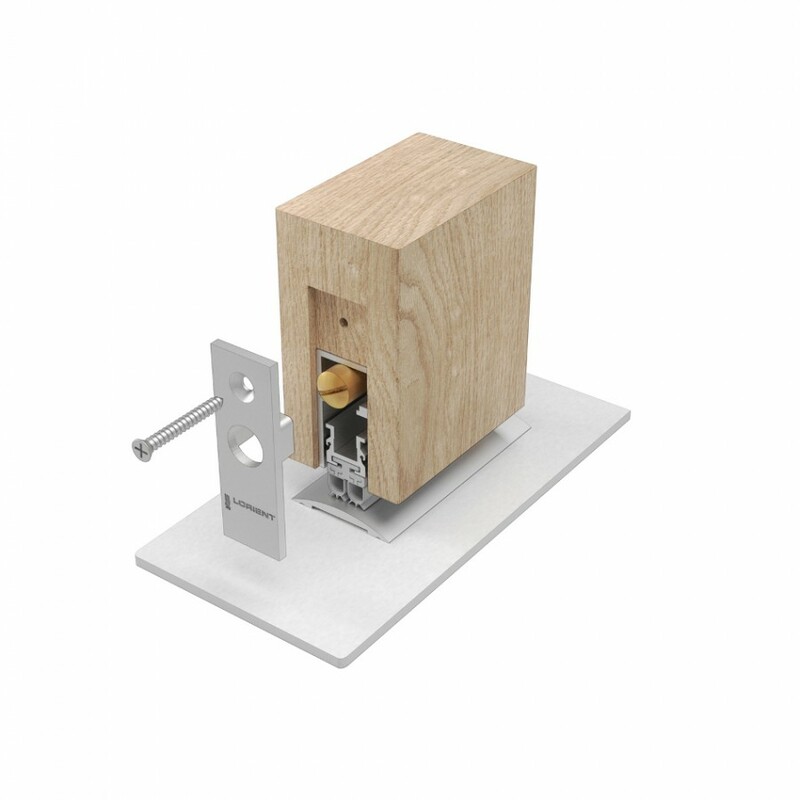 · LAS8002G carrier and back plate is face-fixed with strong adhesive tape. Fit end caps. 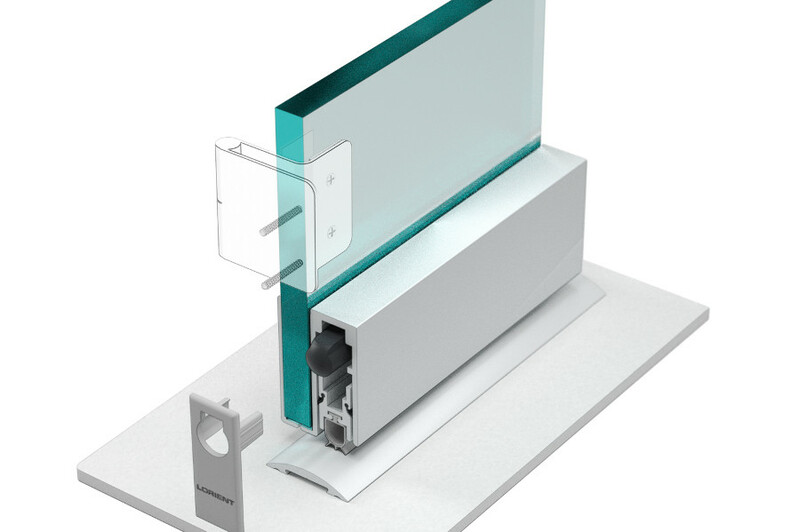 · This product is non-reversible and needs to be ordered left or right handed. Please refer to fitting instructions. 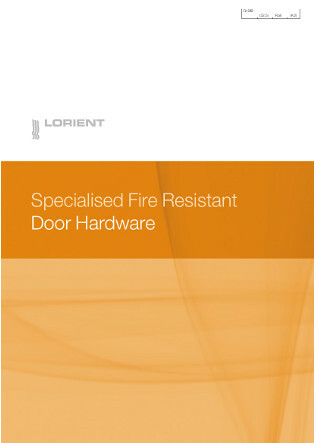 Lorient comparative, indicative fire door test.